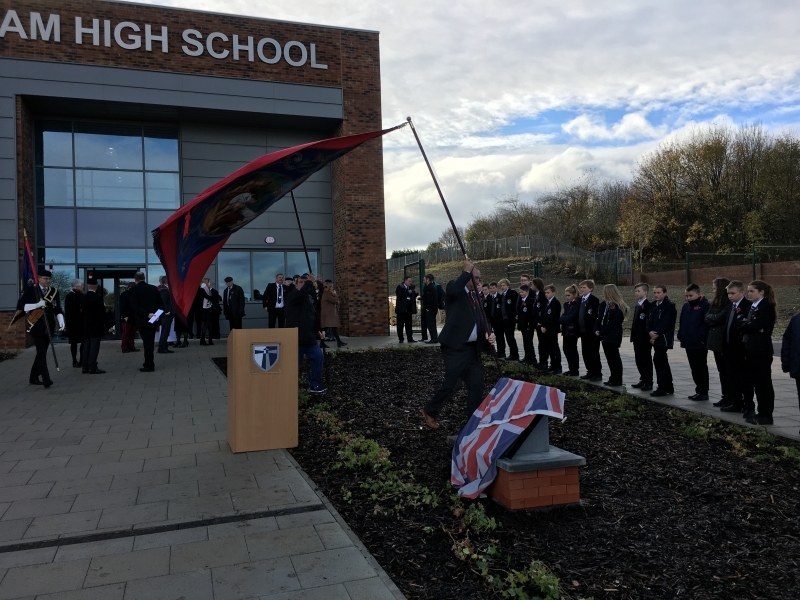 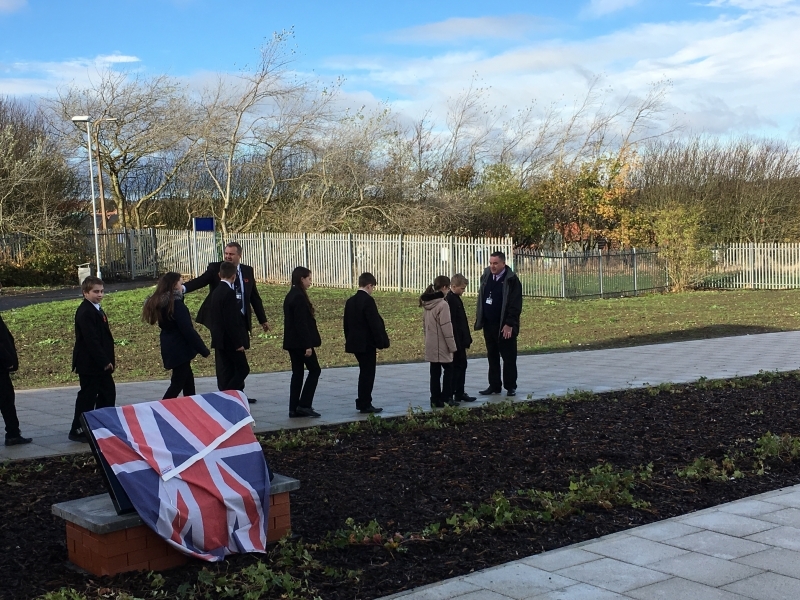 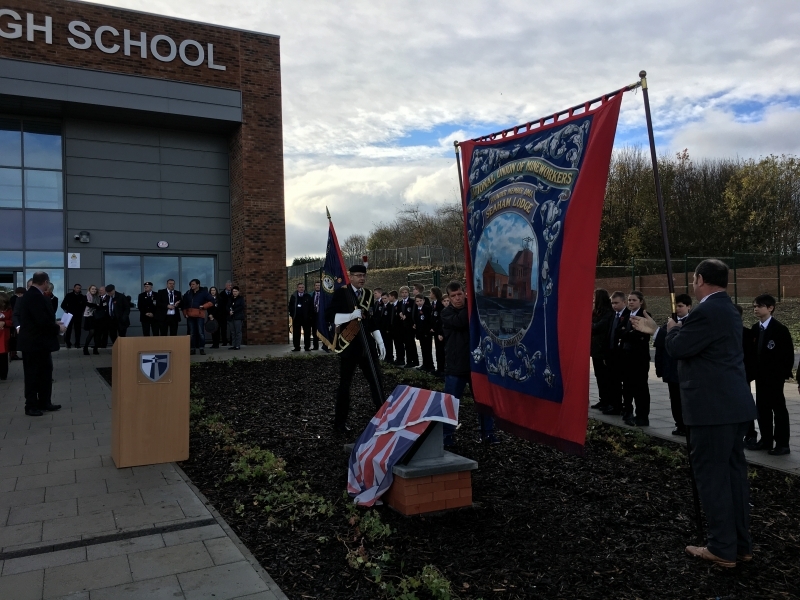 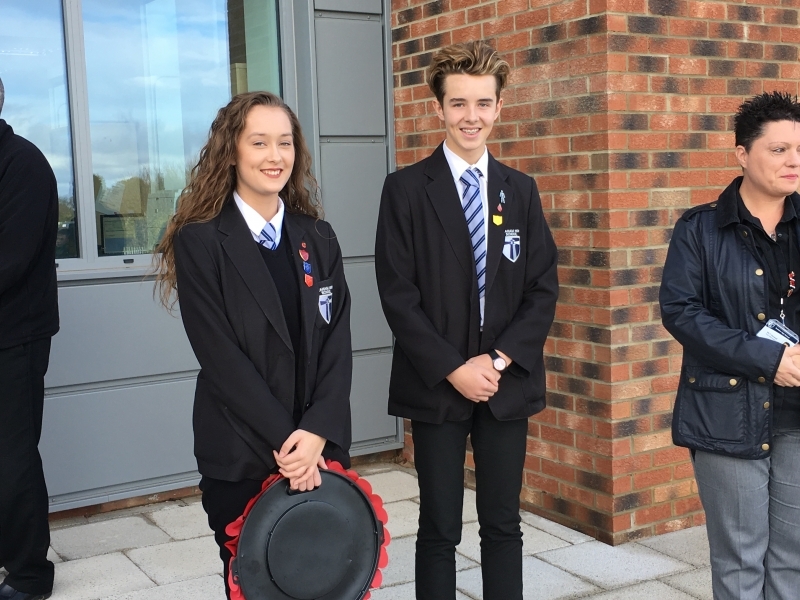 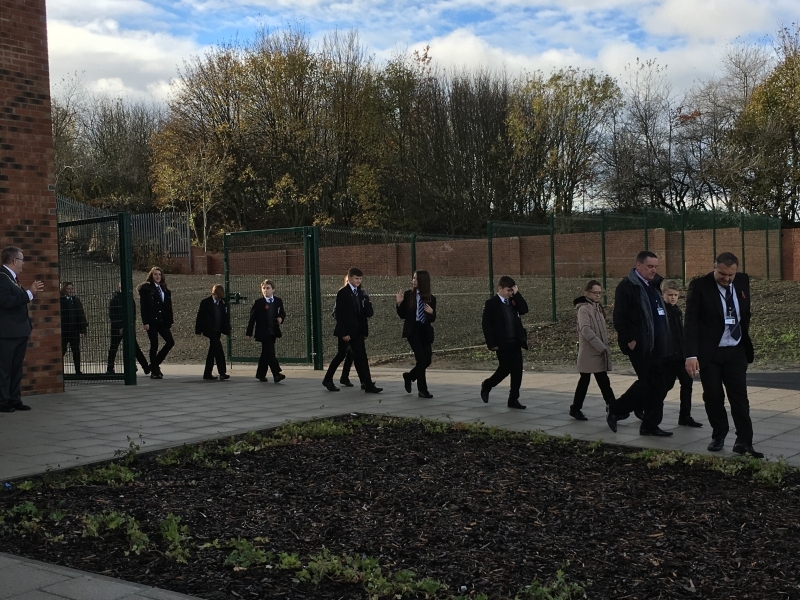 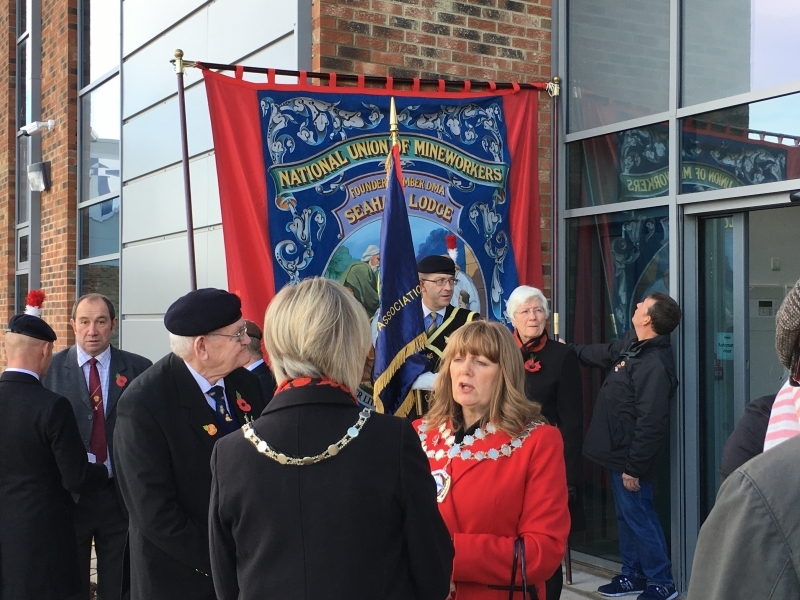 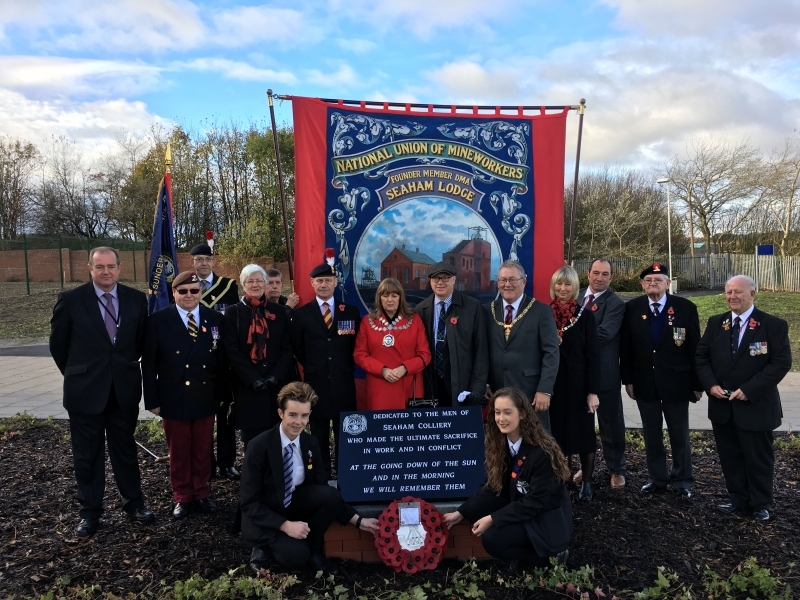 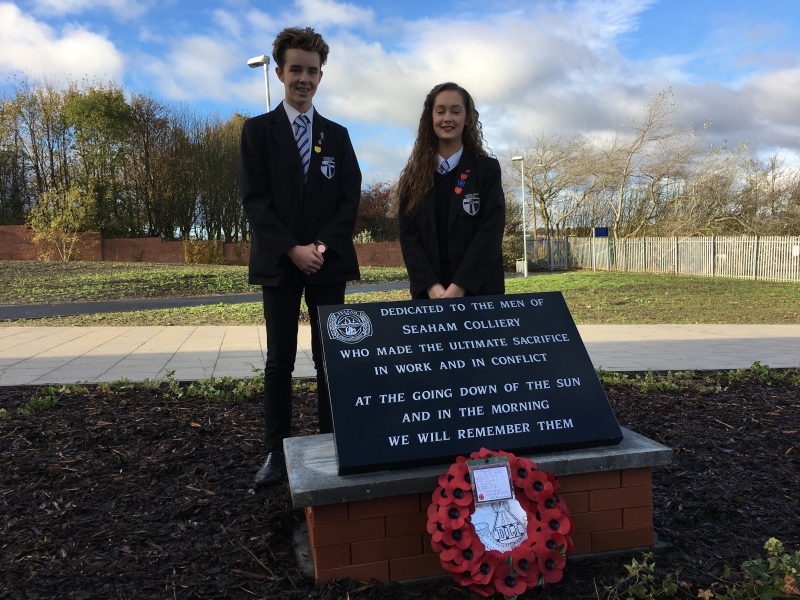 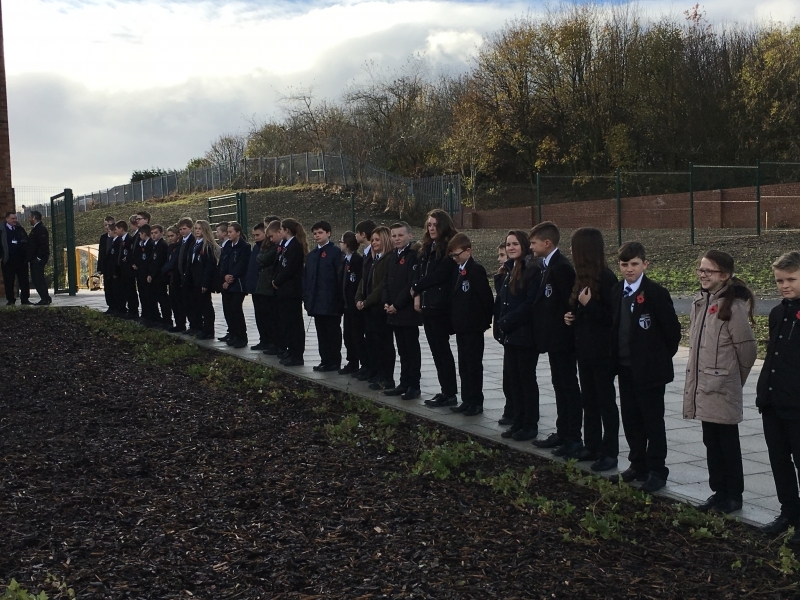 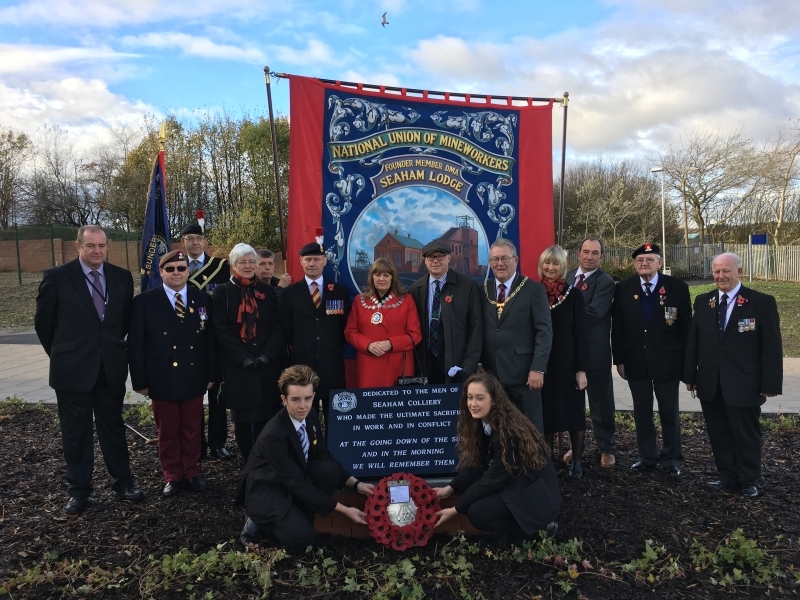 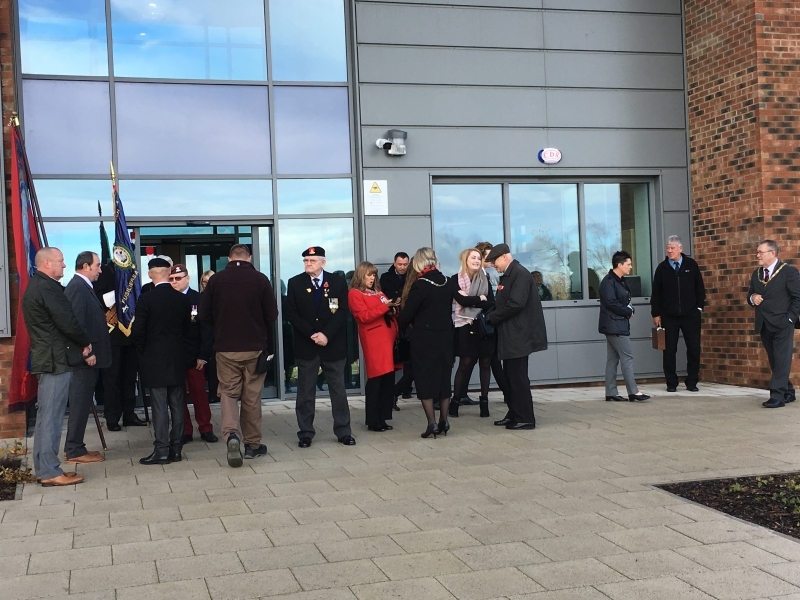 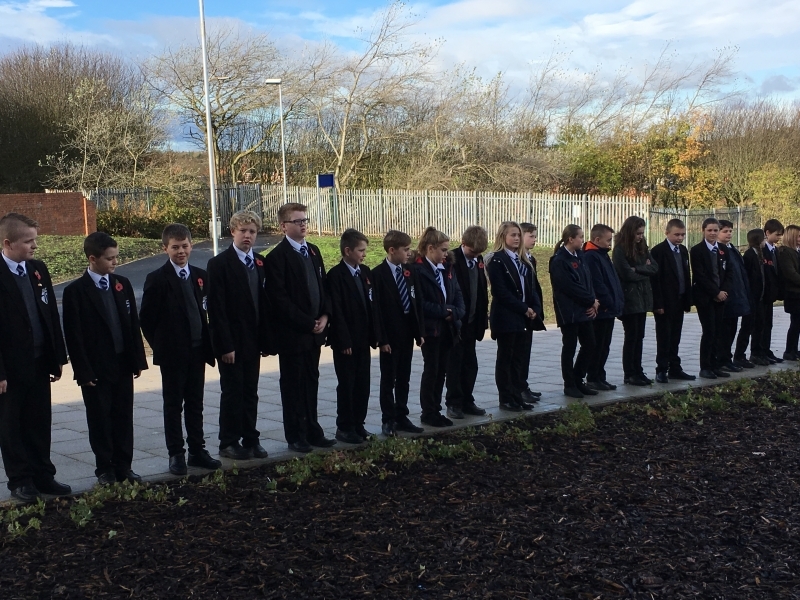 On the 10th November 2016 a memorial was formally opened by Seaham Town Council to remember the lives lost during the Seaham Colliery disaster and wars that the men and boys fought in . 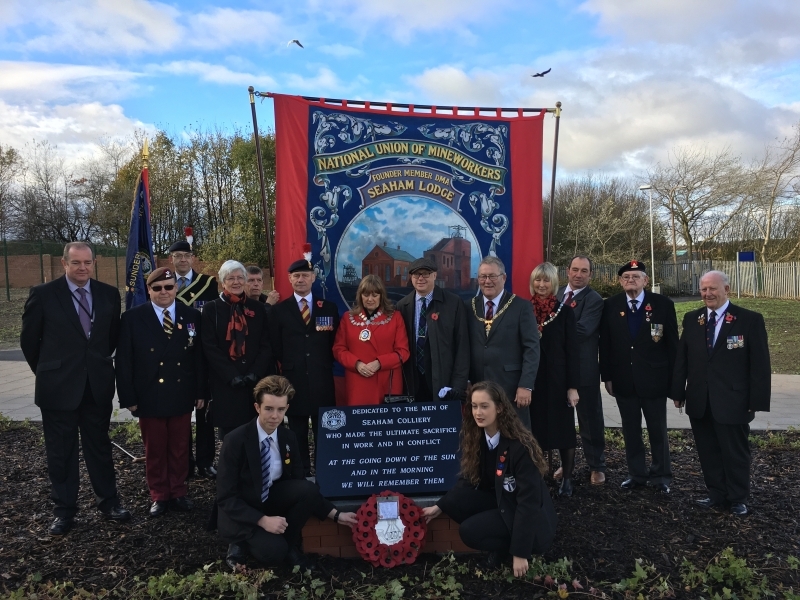 Our MP Graham Morris has written an article here. 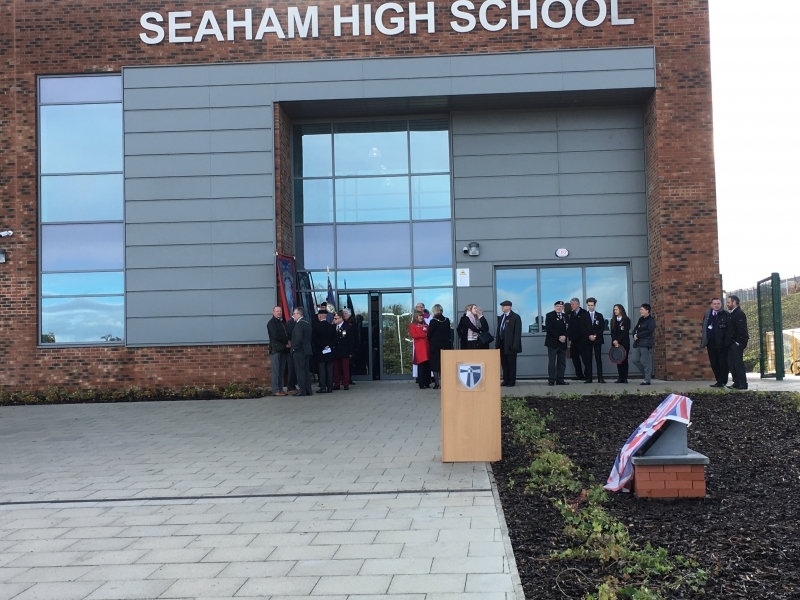 Below is a movie and photo stream so that you can view the ceremony.